“BEWARE THE SEVEN blessings . . . ” When she first utters these words, 16-year-old Sally Lockhart doesn’t know their meaning. But when an employee of her late father hears them, he dies of fear. 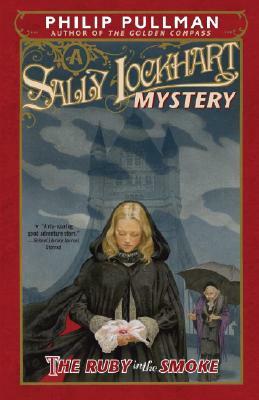 Thus begins Sally’s terrifying journey into the seamy underworld of Victorian London, in search of clues to her father’s mysterious death.